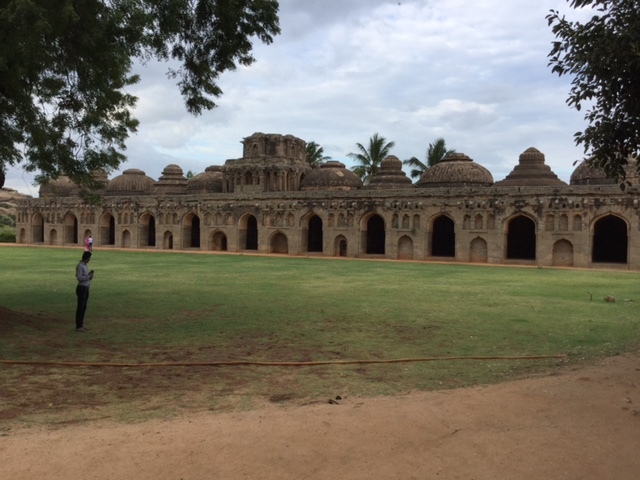 other famous sites in this fascinating country. 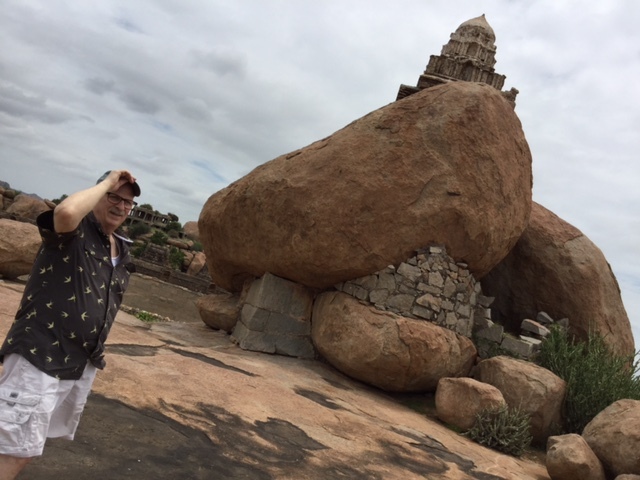 Beyond the amazing architectural remnants is the unusual geological phenomenon of its giant boulders. 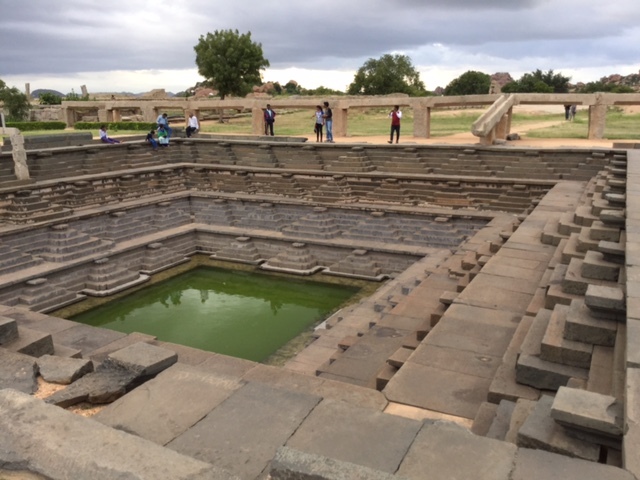 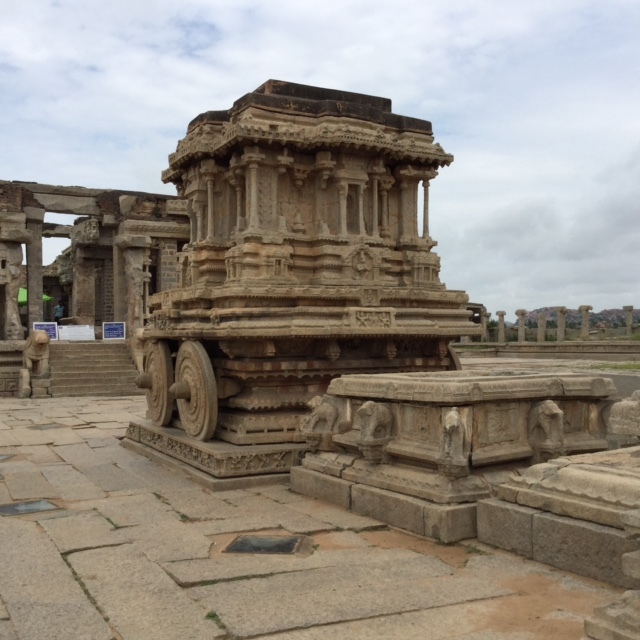 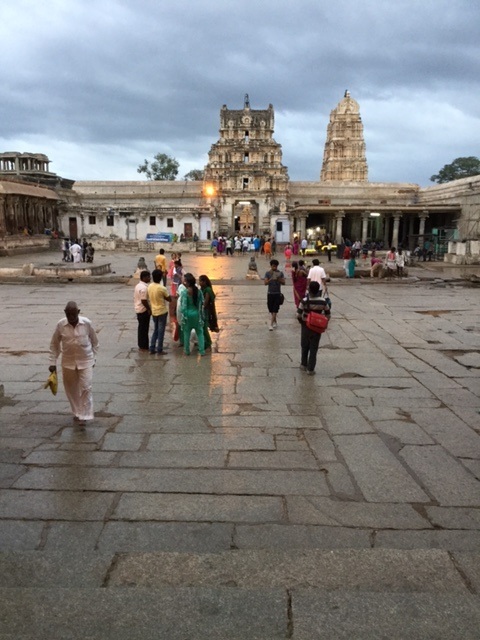 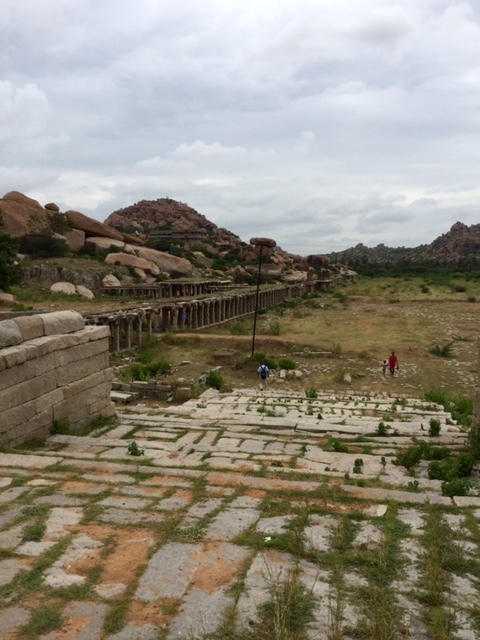 Please enjoy some of my photos from Hampi.